One Less™ Nemesis. 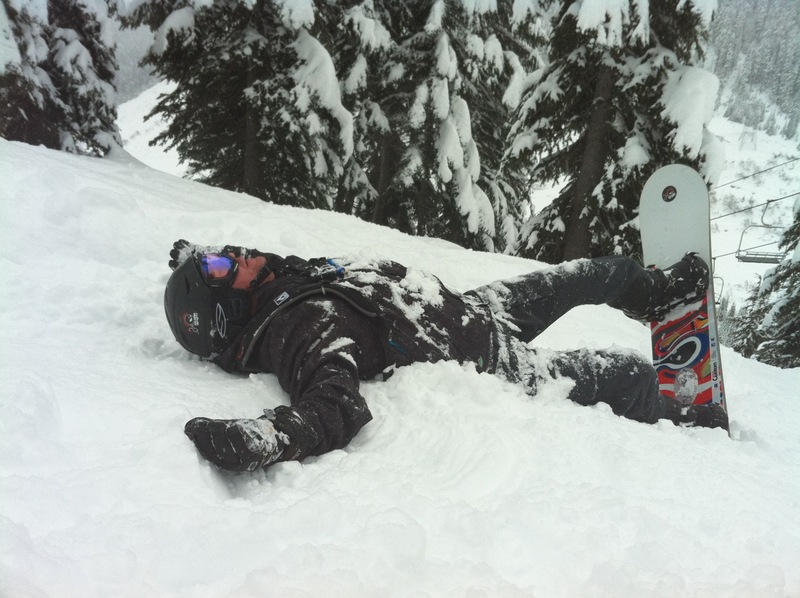 Snowboarders and skiers don't much like each other. There's a rivalry and they get in each others way. It's such a simple idea, it's really amazing no one else has thought of this before. But we're the ones with the trademark for One Less. So he formed the company and got the ball rolling. Then I got involved. And I got Tarl, our first designer involved. We all loved lots of things. I happen to really dig Vampires, so we have a One Less Vampire and One Less Werewolf shirt. Our company is based in Washington with a lot of Husky and Cougar fans there, so we have those shirts. Tarl is a funny dude and liked the movie 300, so One Less Spartan/299 was born. T's son loved playing Left for Dead, so we have a One Less Zombie shirt. We do have a lot of different audiences we reach for with our designs. College football fans, skiers and snowboarders, surfers, Mac lovers, Zombie enthusiasts, vampire fangirls. But in the end, it's all about a fun way to take out those things that get in your way. Under your skin. We're doing what we love about things that we love. I can't think of a better way to build a company.